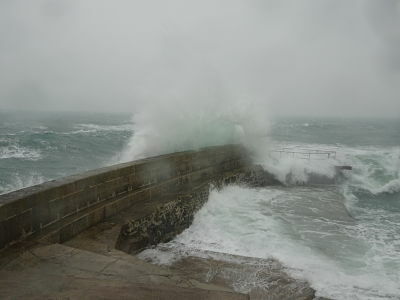 Cornish Horizons are on board! 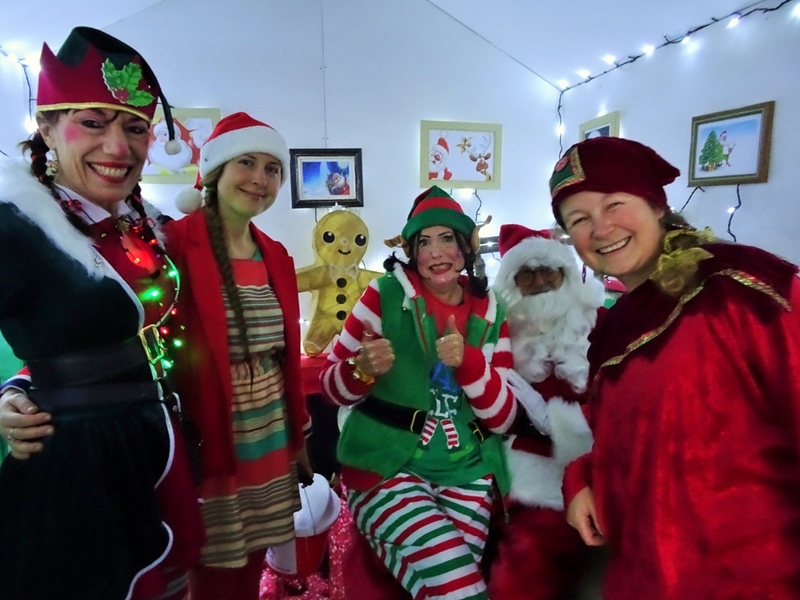 Let’s have a big shout out and thank you to all at Cornish Horizons who are sponsoring one of the main events of our St Ives in December programme: the arrival of Father Christmas on Friday 7 December. He will be sailing in on the high tide at 6pm with a little help from his friends at the RNLI. 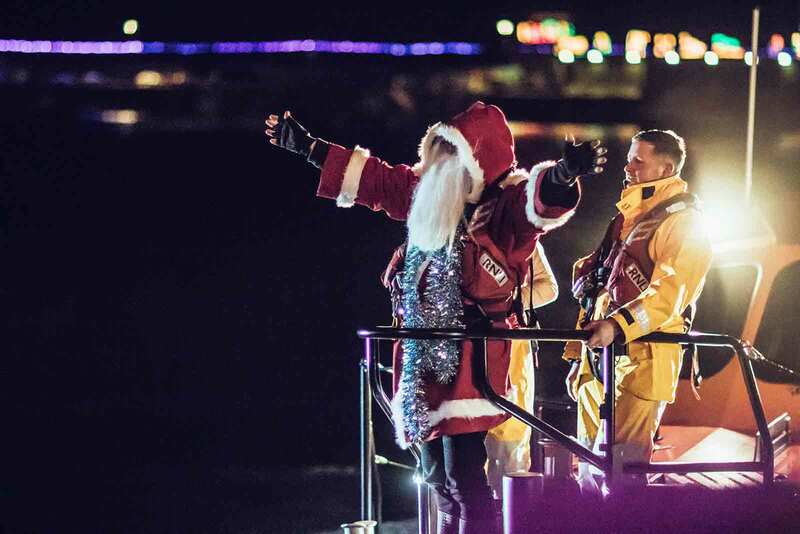 The Mayor will be on the Wharf to greet him and the Phoenix Choir will serenade him with his favourite Christmas carols before he and his Elves take a sleigh ride around the harbour to say hello to all the waiting children. 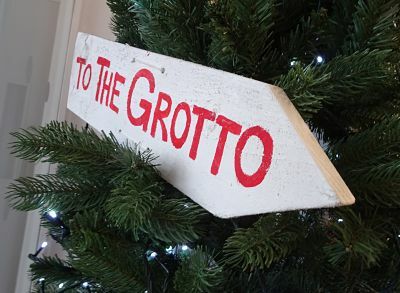 There’s still plenty of opportunities for local businesses to sponsor other events – for example, the Winter Wonderland Grotto on Saturday 8 December. 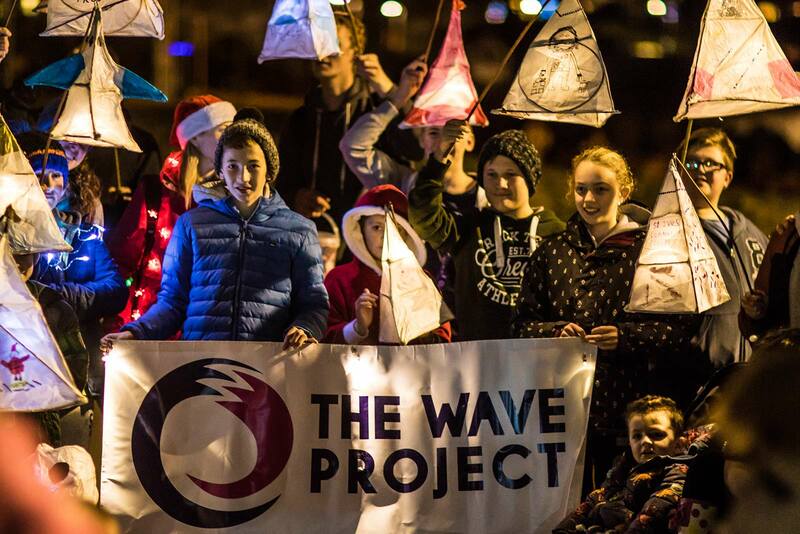 Please contact us at hello@stivesindecember.co.uk if you’d like to help support St Ives in December.